NOCCA is excited to support North Okanagan’s incredible young talent with a bi-annual North Okanagan Youth Showcase of Excellence (NOYSE) concert held at Vernon’s Performing Arts Centre. NOYSE is back this year with More NOYSE. The inaugural showcase in 2016 was an unqualified success and 2018 promises to raise the bar. Hosted by Sarah Hagen of “Morning Melodies” fame at Vernon’s Performing Arts centre, More NOYSE promises to be an afternoon of outstanding variety and entertainment. Featuring Marcus Coetzee – violin, Jax Dolman – vocal, Jonathan Fraser-Monroe – dance, Inter Contemporary Dance Group from Accentz studio, Holly McCallum – cello, Shaughnessy O’Brien – guitar and vocal, Tiernen O’Keefe – dance, Brandon Schmor – piano, Jacob Soucy Quartet – trumpet, keyboard, bass & drums, and Libby Wyse – violin. 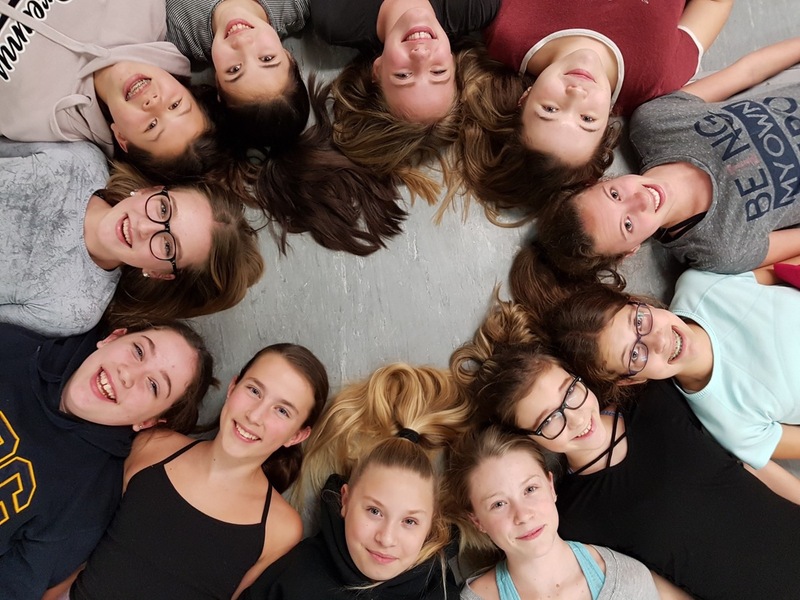 Don’t miss this opportunity to support our young artists, and to hear and see how bright the future is for the performing arts in the North Okanagan! This concert is not part of the regular NOCCA subscription series. Seats are available on a first come-first serve basis and all proceeds will go to an education fund to provide ongoing scholarships for music students in the North Okanagan as they continue their musical careers.